Mark Tremonti has become a guitar hero to players all over the world, most recognized for work with both Alter Bridge and Creed, while achieving massive success by appealing to both rock fanatics and musicians alike. 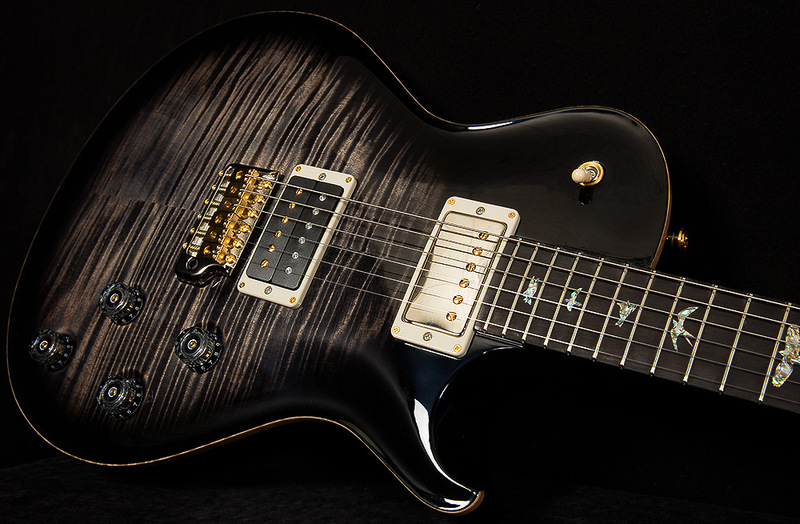 When Mark had the opportunity to check out a PRS for the first time, he couldn't resist. 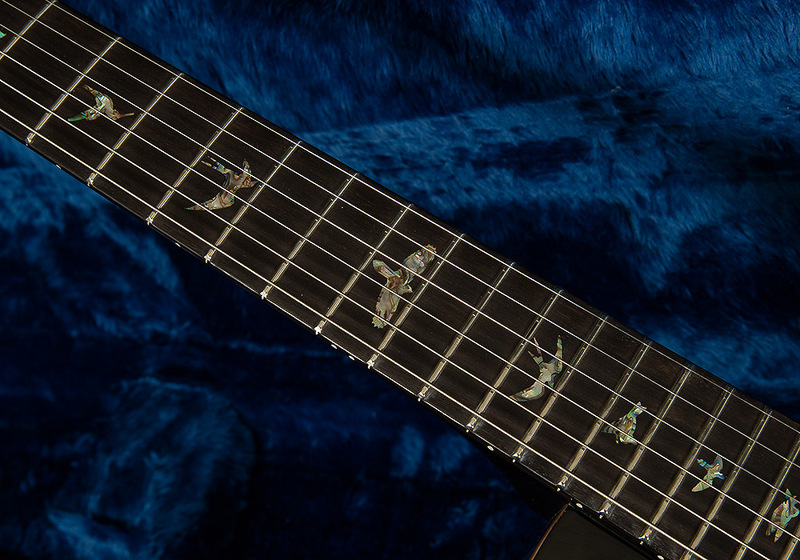 Paul Reed Smith sent Mark a McCarty model to test run, and the rest is history. 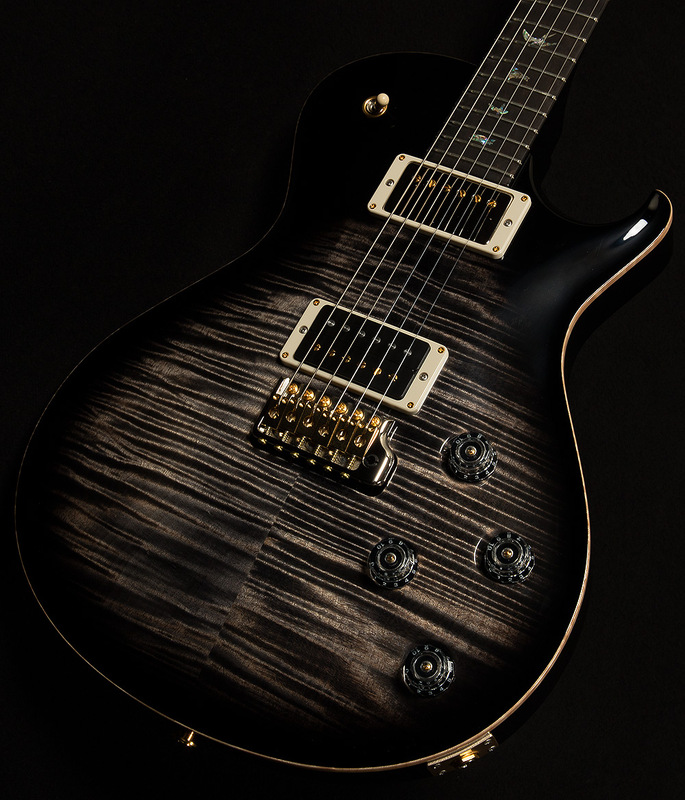 Soon after, Mark began collaborating with Paul on what would eventually evolve into the Mark Tremonti Signature Model. 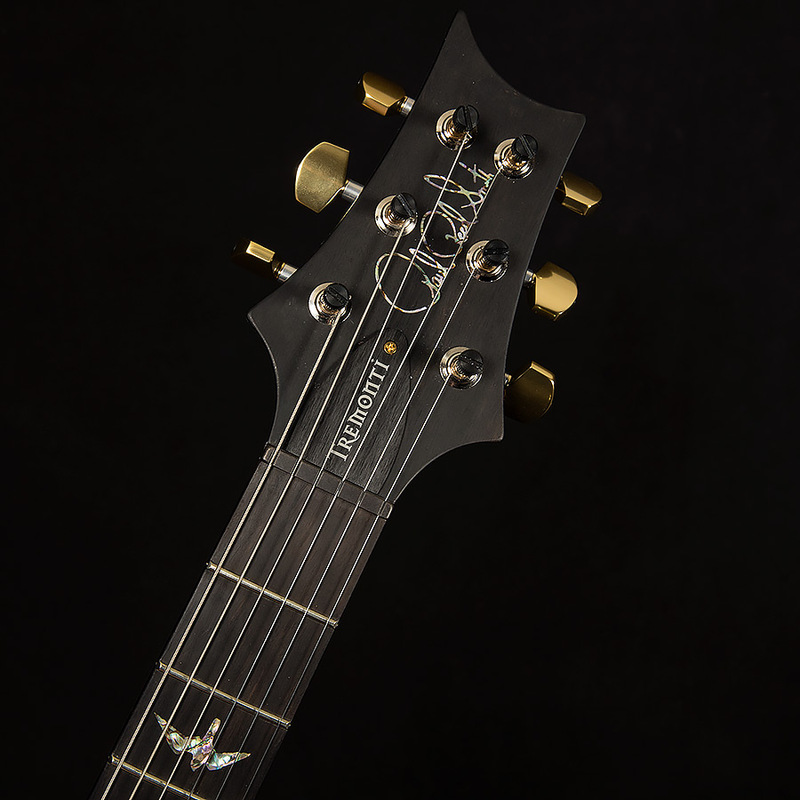 Featuring a single cutaway design, aggressive pickups that accentuated his percussive rhythm playing while still showcasing his expressive lead work, a signature PRS tremolo system and a fast Pattern Thin neck carve, the Tremonti model has become a favorite for guitarists of all styles. It suits everything from blues to classic rock, hard rock to metal, and everything in between. 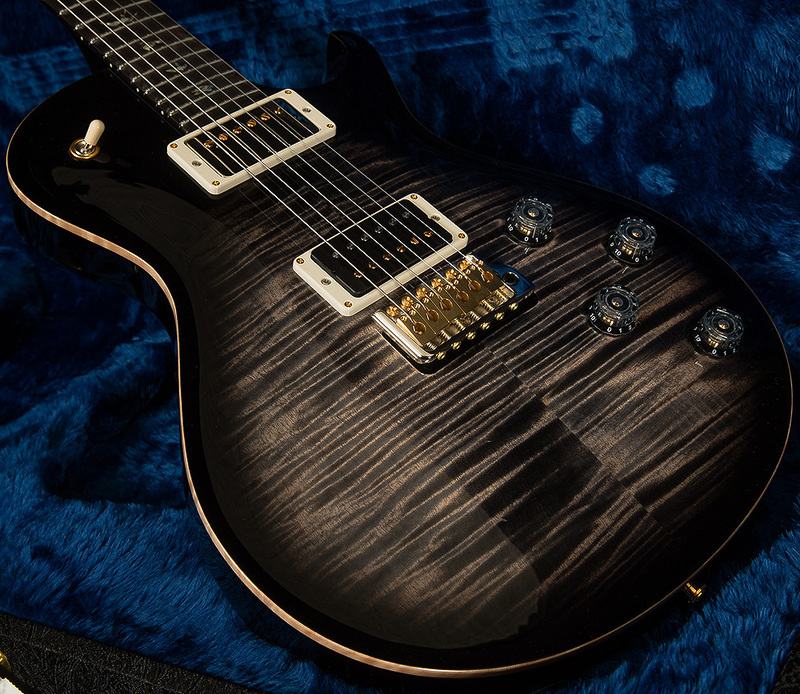 The Mark Tremonti Signature Model is certainly one of PRS's most popular offerings, and we're honored to showcase them here at Wildwood Guitars. This Mark Tremonti Signature model is refined yet aggressive, like a gentleman in a three-piece suit in a mosh pit at a heavy metal show. It's quite resonant unplugged, and it has a slightly warmer tone than some of the other serials of this model that I've tried. It's also quite balanced, and there are no real spikes across the whole frequency spectrum. 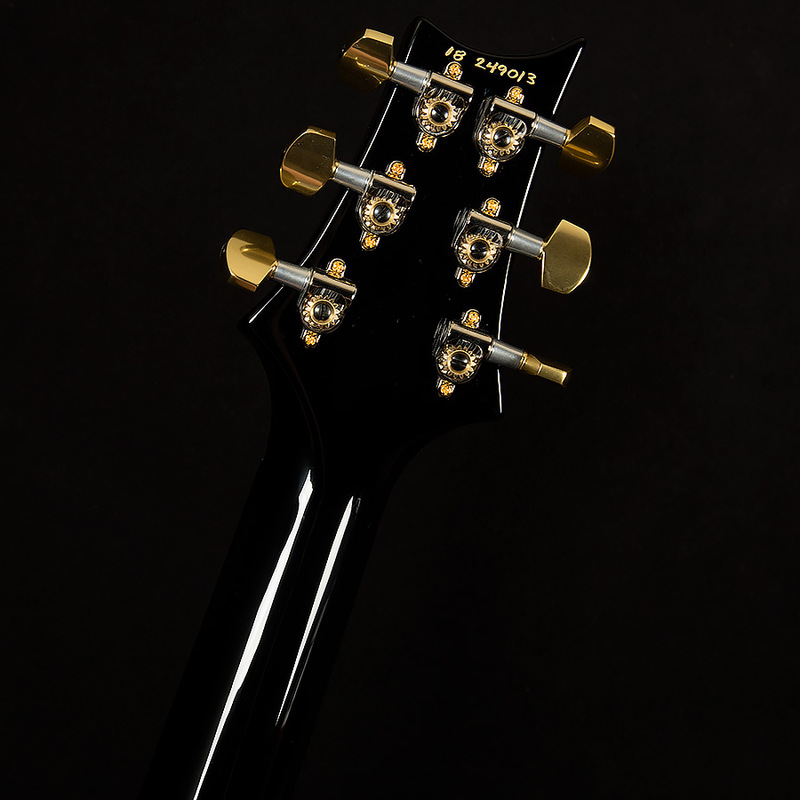 When you combine these qualities with this serial's touch-sensitivity, you get a guitar that can do any variety of rock and roll with a great deal of subtlety and nuance. This would make an excellent guitar for any rocker looking for an axe that is as expressive as it is aggressive!